New Era is giving fans the opportunity to compete in three ultimate tailgating games! Starting at 9:30AM Sunday in the Activation Lot, competitors will be given the chance to win some awesome prizes. In the first tailgating game, Oversized Pong, six large garbage cans will be set up in a triangle formation. 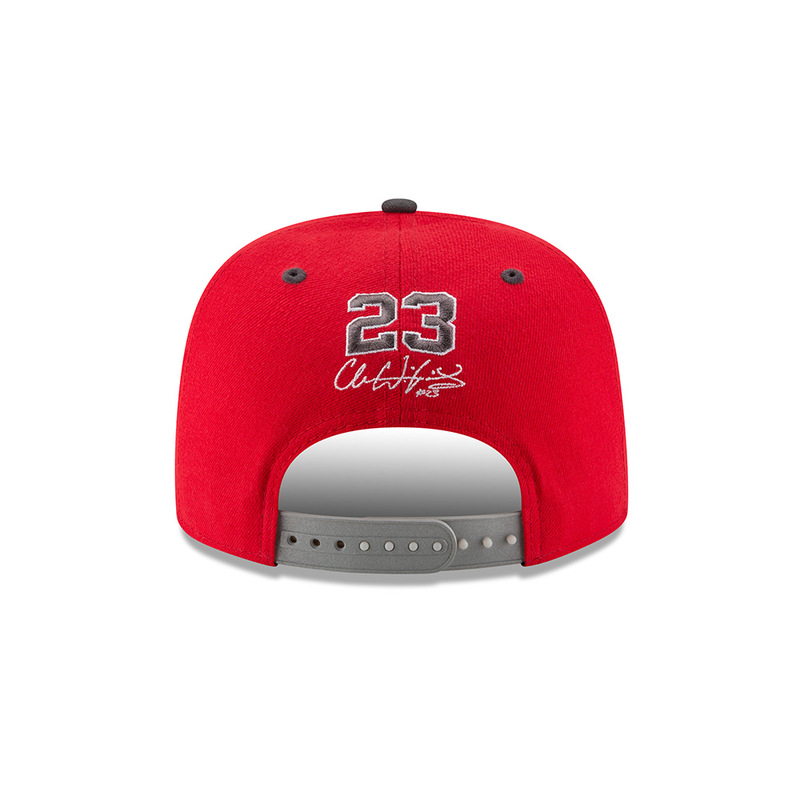 If challengers sink all three shots, they’ll win a hat voucher to the New Era Field Store. If two shots are made, New Era swag will be won. Sink one shot or none at all? That’s okay! Every lucky participant will receive a koozie! In the second game, Bean Bag Toss, fans will have three opportunities to sink a bean bag and win! In New Era’s third and final tailgating game, Flip Cap, competitors will flip three caps to land them right-side up. Prizes awarded to winners are the same for all three games. New Era is also launching the fifth cap in our exclusive New Era Field series – this one is custom created by Aaron Williams. 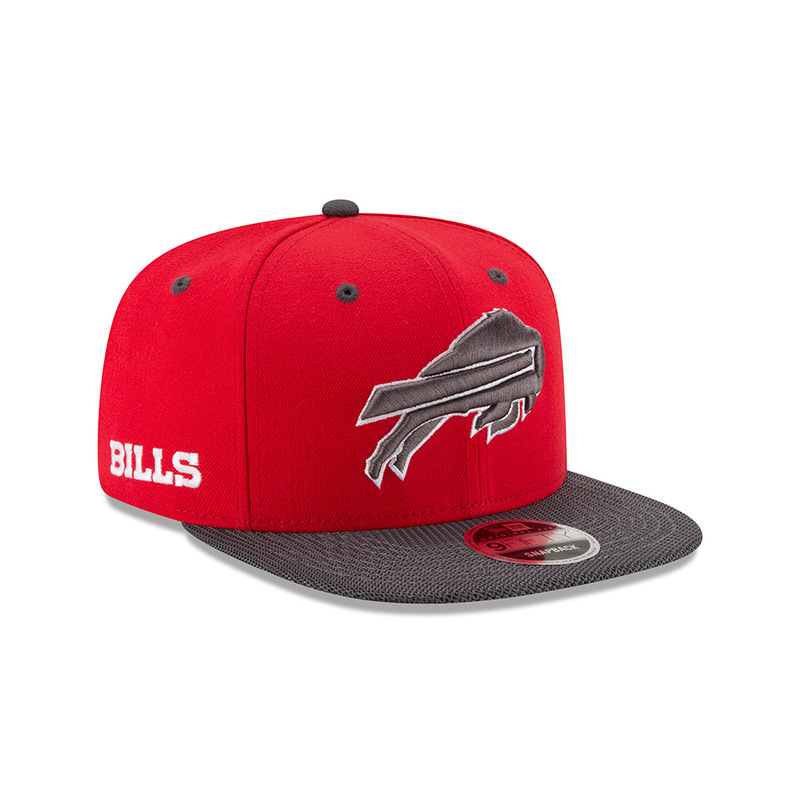 The cap will be available for sale at New Era Field this Sunday.